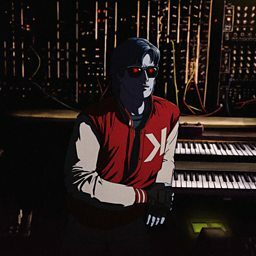 Vincent Belorgey (born July 31, 1975), known professionally as Kavinsky, is a French musician, producer and DJ. His production style is very reminiscent of the electropop film soundtracks of the 1980s. 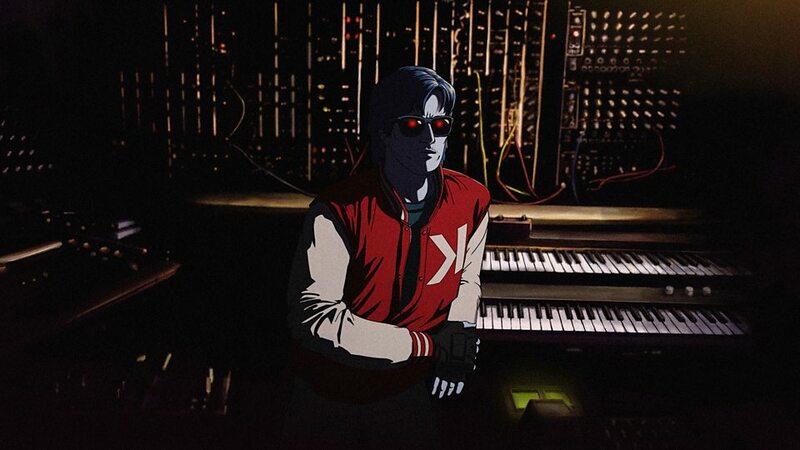 Kavinsky claimed that his music is inspired by thousands of movies he watched as a young boy and that he has cherry-picked the best parts from them, consolidating them into one concept. 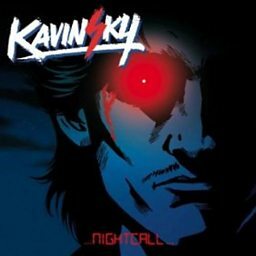 Kavinsky has been compared to many similar French house artists including Daft Punk and Danger. He achieved greater mainstream recognition after his song "Nightcall" was featured in the 2011 film Drive. His debut studio album, OutRun, was released in 2013.